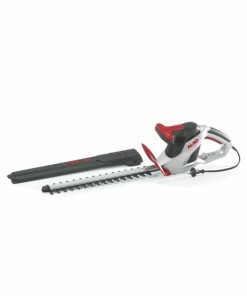 Compact cordless hedge trimmer with a bar length of 50cm/20″ and double sided single edged cutting teeth. 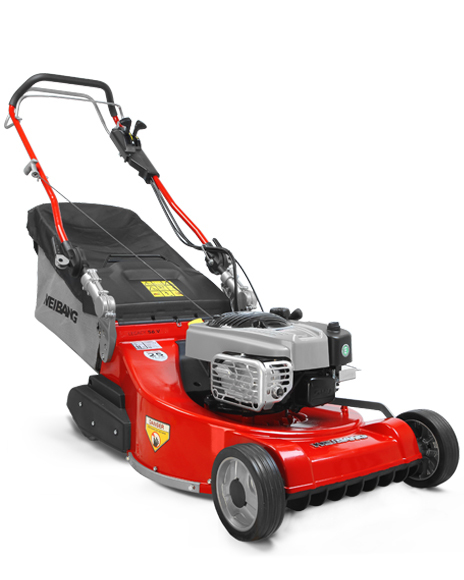 Featuring a 36 V lithium ion battery with a running time of up to 45 minutes, a high stroke rate for rapid progress and special diamond ground cutter blades with a high cutting capacity. 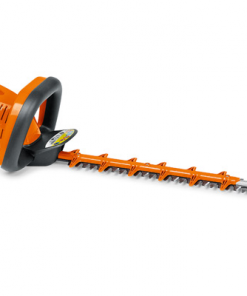 These technical features will benefit professional gardeners and landscapers as well as private garden owners. 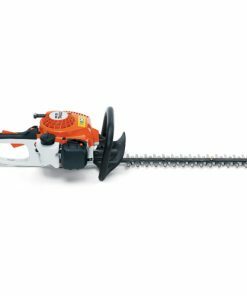 In addition to their tremendous performance and stamina, the STIHL cordless hedge trimmers offer high levels of working and operating comfort. 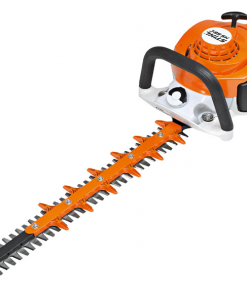 Their comparatively low-noise running makes them especially suitable for use in noise-sensitive areas. Supplied with 1 x AP 80 Battery and AL 100 standard charger.